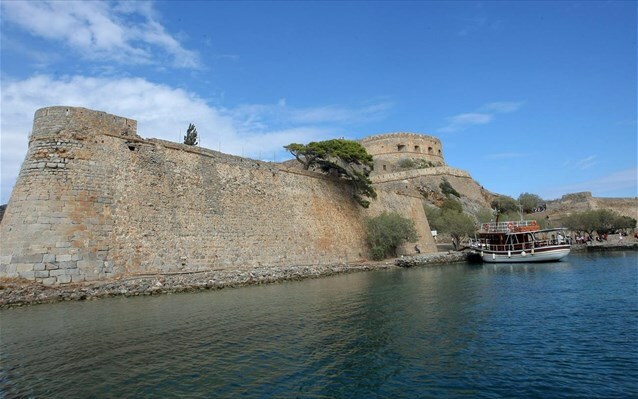 The islet of Spinalonga, northeastern Crete, will officially be competing for inclusion in UNESCO’s World Heritage Sites list, the Greek culture ministry said this week, adding that it had submitted the relevant file for review. A popular tourist attraction today, Spinalonga served as a leper colony between 1903 and 1957. The islet is located in the Elounda Gulf in the Lasithi prefecture. The ministry, which put forward a preliminary file in September, worked with the Central Archaeological Council (KAS) as well as with experts from the Directorate of Byzantine and Post Byzantine Antiquities, the Lasithi Ephorate of Antiquities, and the UNESCO World Heritage Center in Greece, with the support of the Agios Nikolaos Municipality. 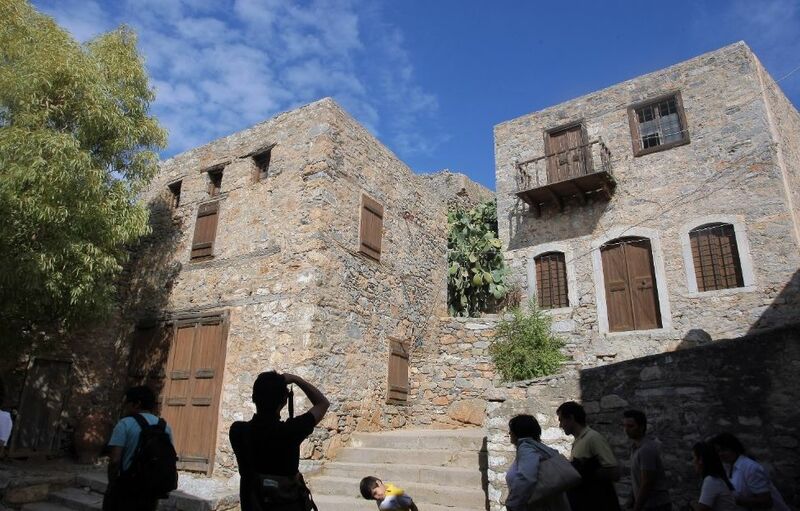 “The inclusion of the Spinalonga Fortress in the World Heritage List is expected to contribute to an even greater visibility worldwide but also to have positive effects and multiple benefits for the local community, for which Spinalonga Fortress has always been a point of reference,” said the ministry in a statement, adding that thus far 18 Greek monuments feature on UNESCO’s register. These are: the Temple of Apollo Epicurius at Bassae, the Acropolis in Athens, Delphi, the Medieval City of Rhodes, Meteora, Mount Athos, Thessaloniki’s Paleochristian and Byzantine Monuments, the Sanctuary of Asklepios at Epidaurus, the fortress town of Mystras, Olympia, Delos island, the Monasteries of Daphni, Hosios Loukas and Nea Moni of Chios, the Pythagoreion and Heraion on Samos, Vergina, Mycenae and Tiryns, the Historic Centre – the Monastery of St John and the Apocalypse Cave on Patmos, and the Old Town of Corfu. The last Greek addition was the archaeological site of Philippi, in Northern Greece, inscribed in 2016. Besides featuring in the British TV series “Who Pays the Ferryman?”, Spinalonga is the setting for the highly popular 2005 novel The Island by Victoria Hislop which was later adapted for television as “To Nisi”. 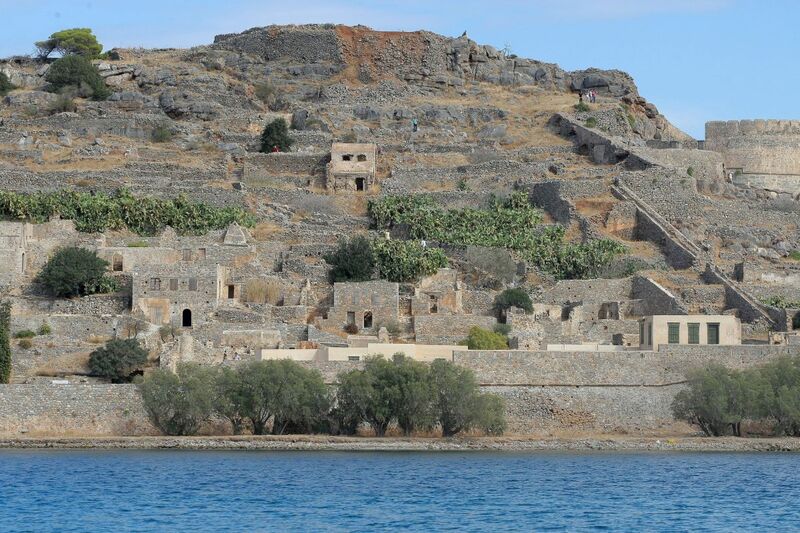 Spinalonga is the second most popular site in terms of visitor figures after after the Minoan Palace of Knossos.